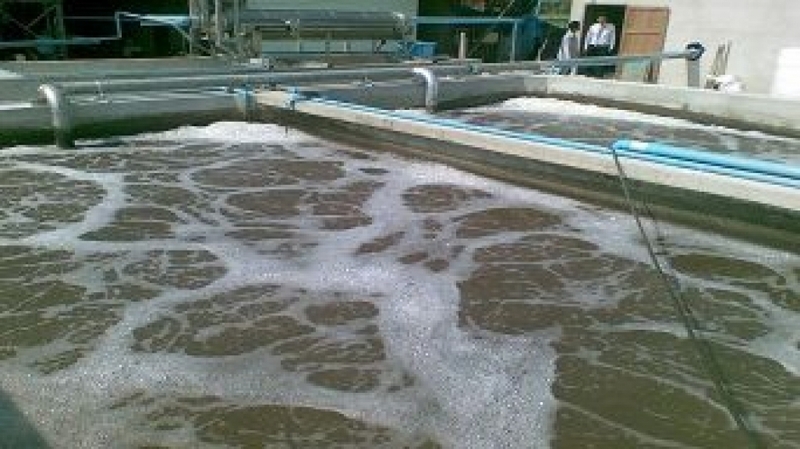 The aeration of process fluids use the same "bubblers" as used in aquariums. Aqua culture requires aeration of ponds to increase the density of fish, shrimp and plants in commercial food production. 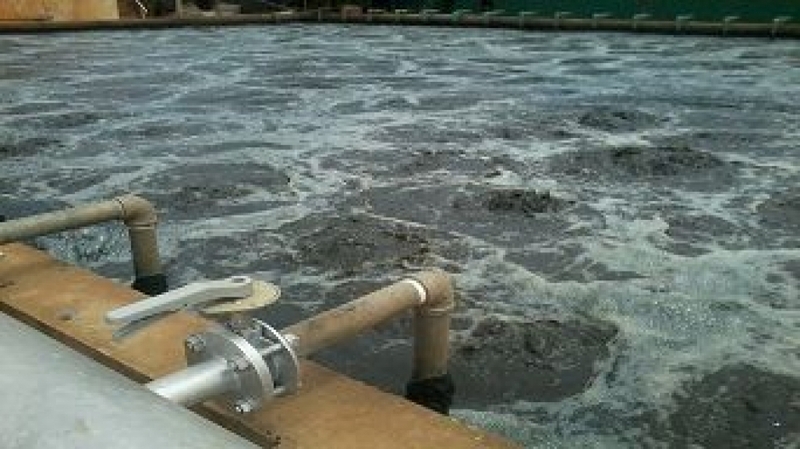 Aeration systems are used in both industrial and municipal waste-water treatment to remove VOC's and organics by supplying the "BOD" (biochemical oxygen demand) necessary to oxidize these compounds. In some applications with lower bed depths, Blowers can be used to aerate the ponds. 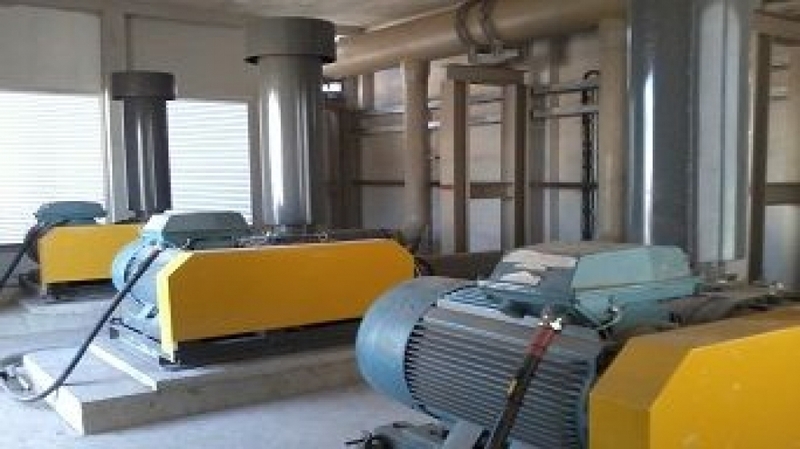 In other applications where odors are a problem, fans are used with exhaust hoods to control the foul air by creating a vacuum at the emission and forcing it through an odor control system or incinerator.